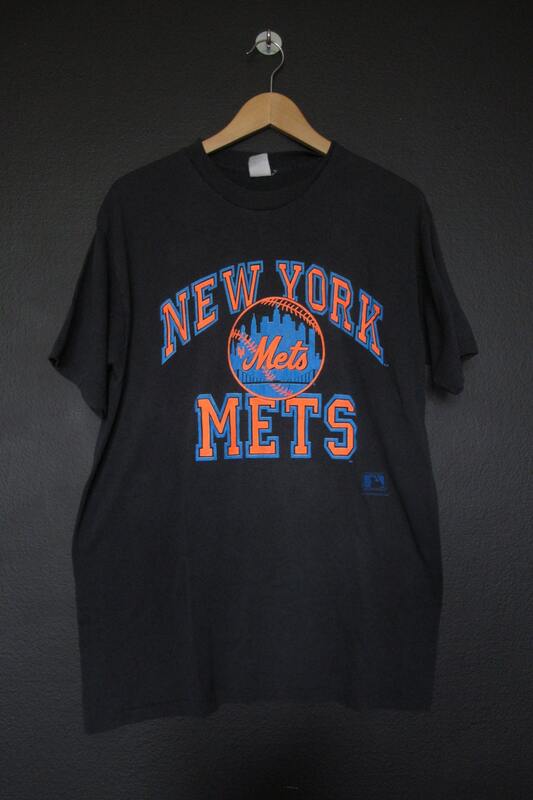 MLB New York Mets MLB 1989 vintage Tshirt. 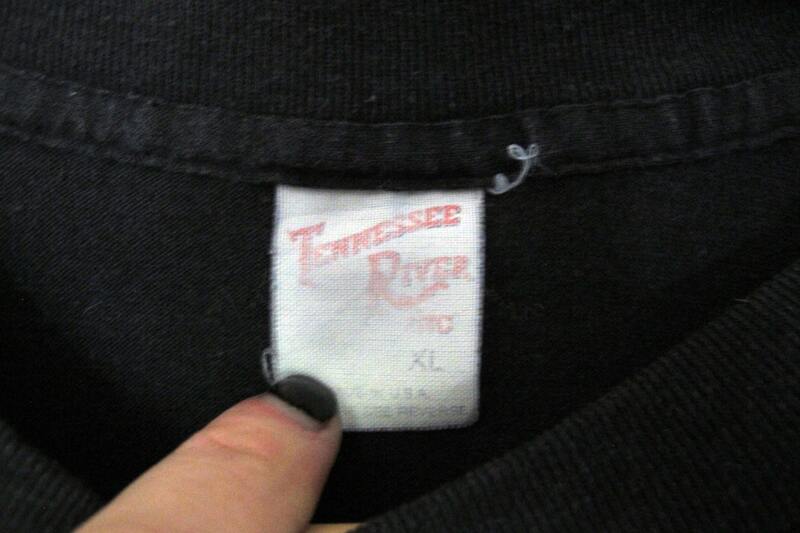 Size XL printed on Tennesse river. 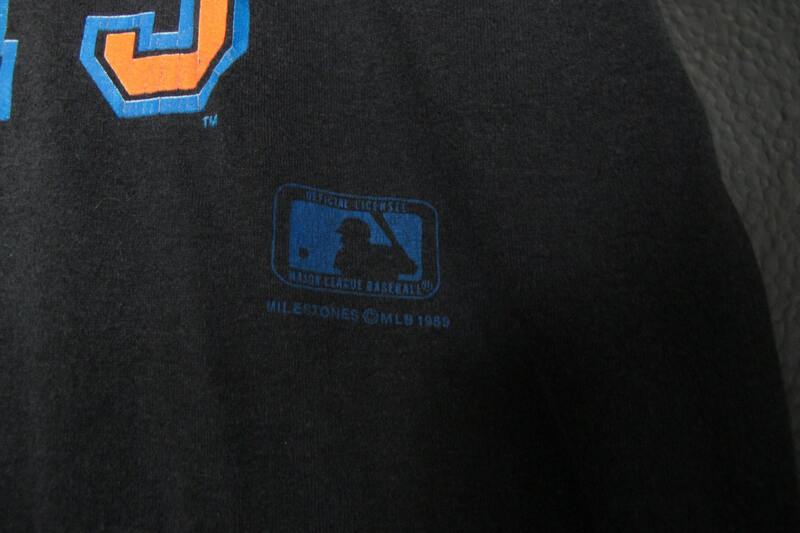 This shirt is in great vintage condition, no holes or fadding. 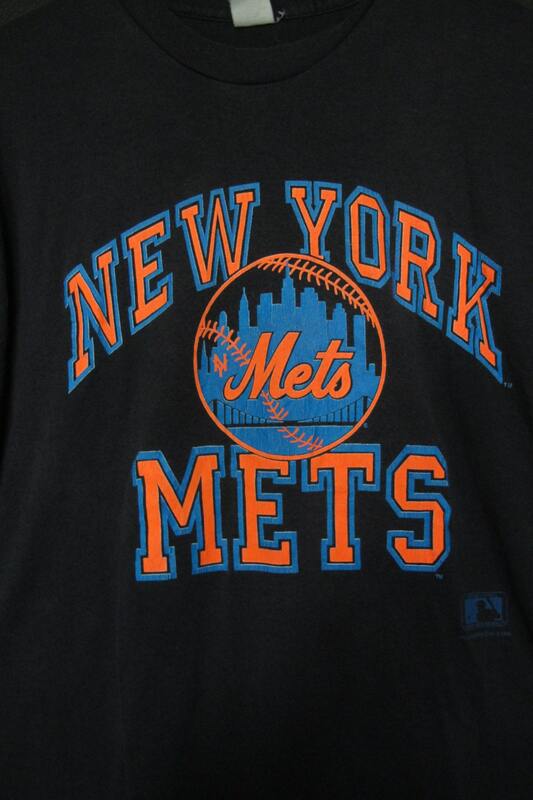 Back of Collar to Hem: 29"